Do you need an insulation company serving Dalton, New Hampshire and the surrounding areas? With our new insulation division, Overhead Door Co. of Burlington is your single source solution. Builders, contractors and homeowners throughout the area depend on us for a variety of insulation solutions—and we are proud to serve them, working with Builders Installed Products. If you need residential or commercial insulation installers for a project in Dalton or a surrounding area in New Hampshire, look to our experienced team. 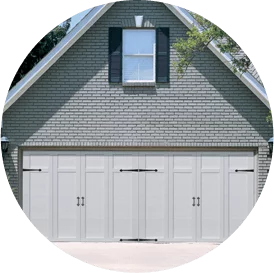 Overhead Door Co. of Burlington provides top-quality services and products and looks forward to working with you.